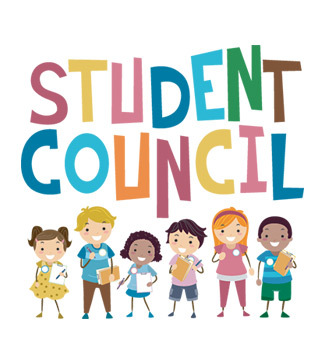 Rolle students learn responsibility and develop leadership skills in the Rolle Student Council. We choose two representatives from each 4th and 5th grade classroom. These representatives communicate with their own classroom and with the school overall. The student council representatives develop valuable skills as they work together to create a school they love.